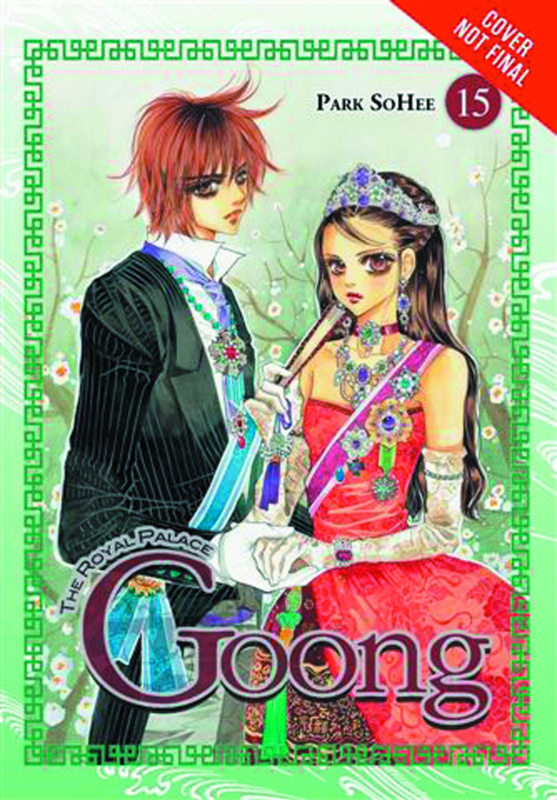 Becoming a princess is every girl's dream, but when an arranged marriage brings common high schooler Chae-Kyung to the palace, the royal life isn't at all what she expected! As Shin and Chae-Kyung try to pick up the pieces of their marriage in the wake of learning the truth behind their divorce, Yul is far from content to hang his head in defeat. Postponing his plans to study abroad, he positions himself near Chae-Kyung by taking classes at her school and even resorts to teaming up with the heartbroken Hyo-Rin to blackmail the former crown princess. But when Shin happens upon evidence of his cousin's newfound treachery, will Yul's plotting blow up in his face?